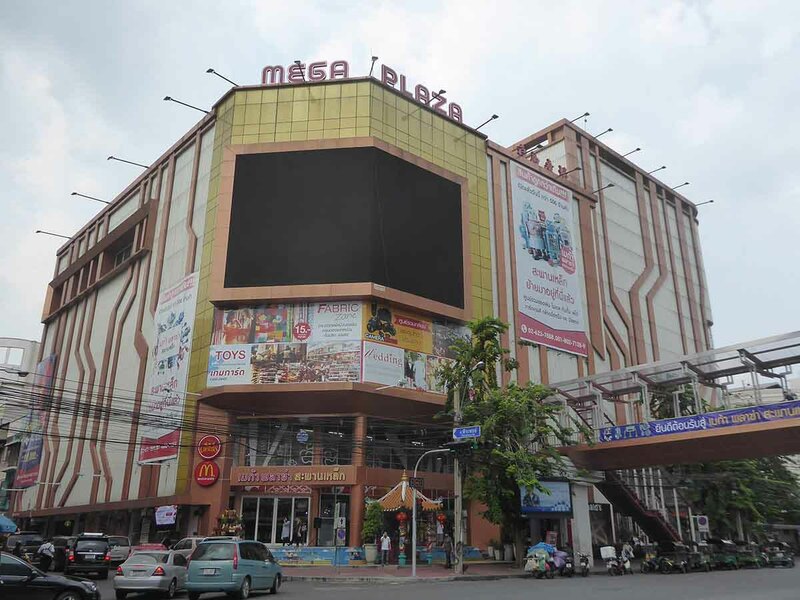 Mega Plaza, a Bangkok Toy Mall is on the border of Chinatown and Phahurat is a mall specializing mainly in toys, models, figurines, and IT gadgets though there are also shops selling Cameras, BB Guns, clothes, cosmetics and wedding clothing and accessories. 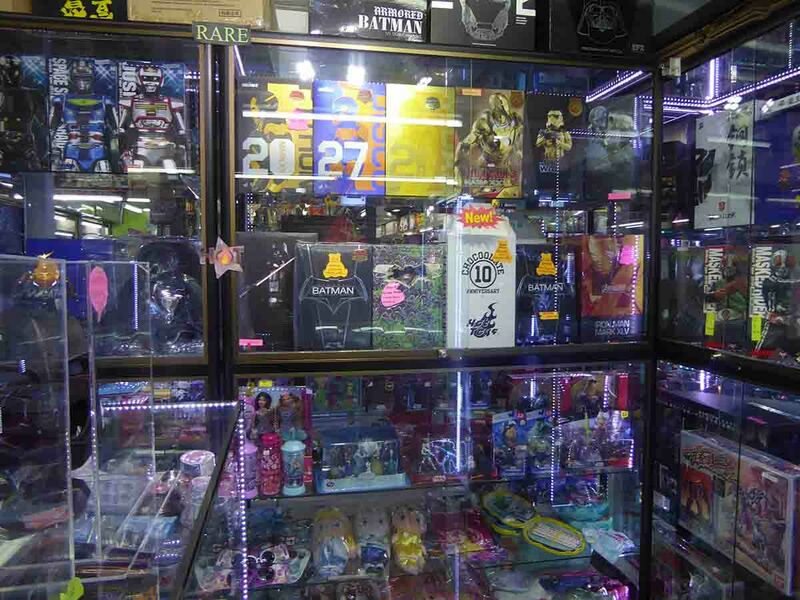 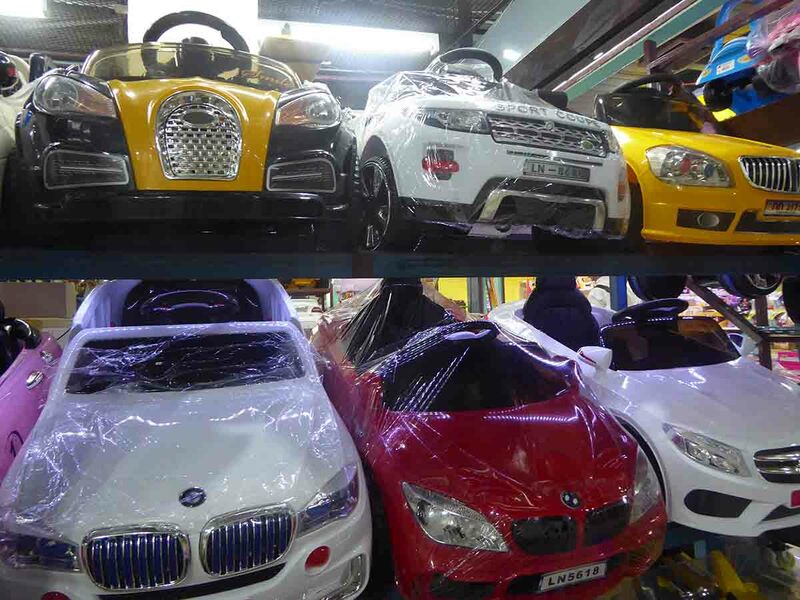 The toys aren’t just appealing to children as adult toy collectors will also love this place. 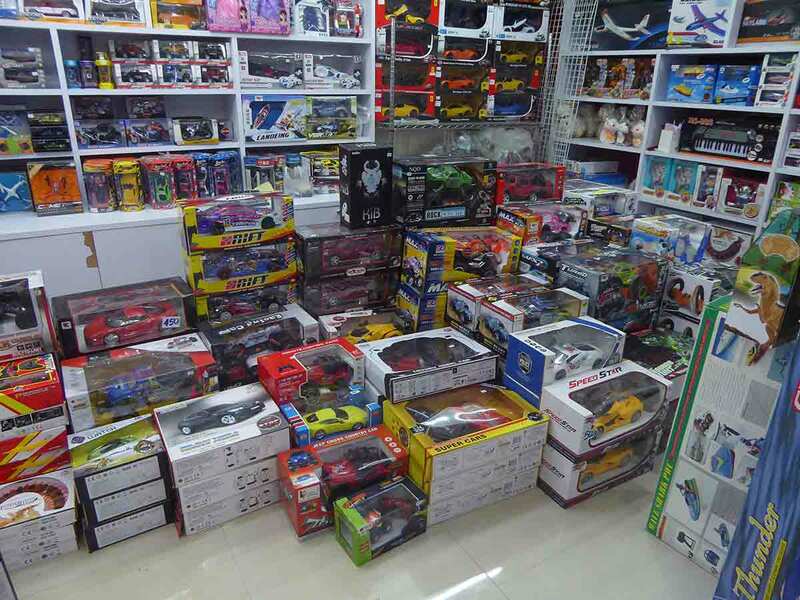 The toy section is on floors 1 to 4 featuring hundreds of stalls. 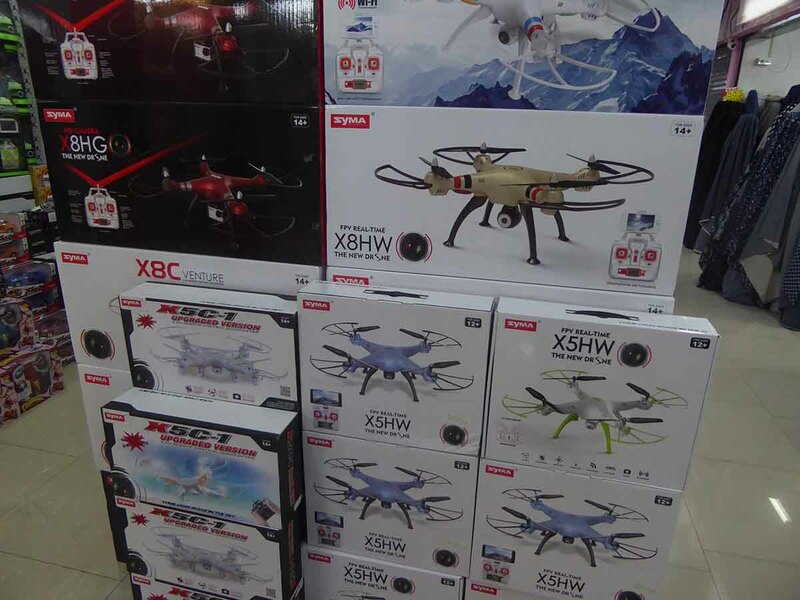 Some of the highlights include model cars, airplanes, tanks, ships (as self-assembly kits or ready-made remote control operated) as well as drones. 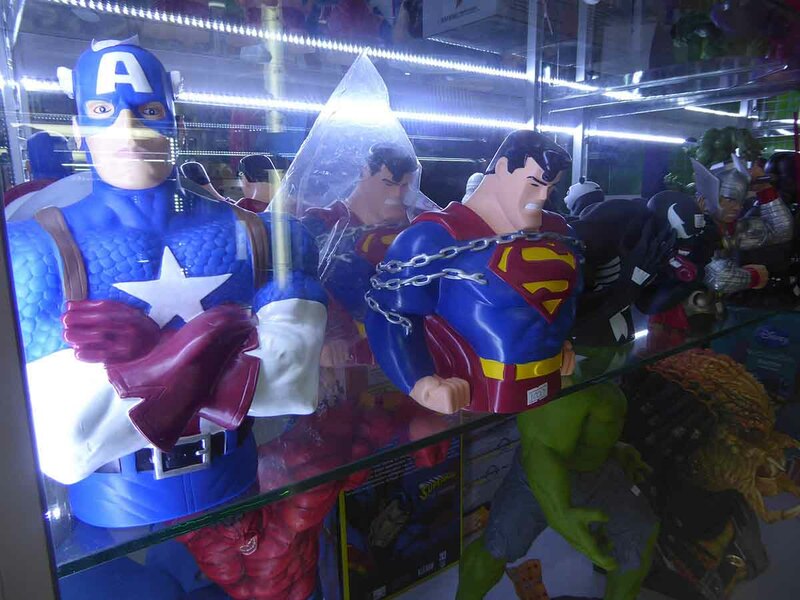 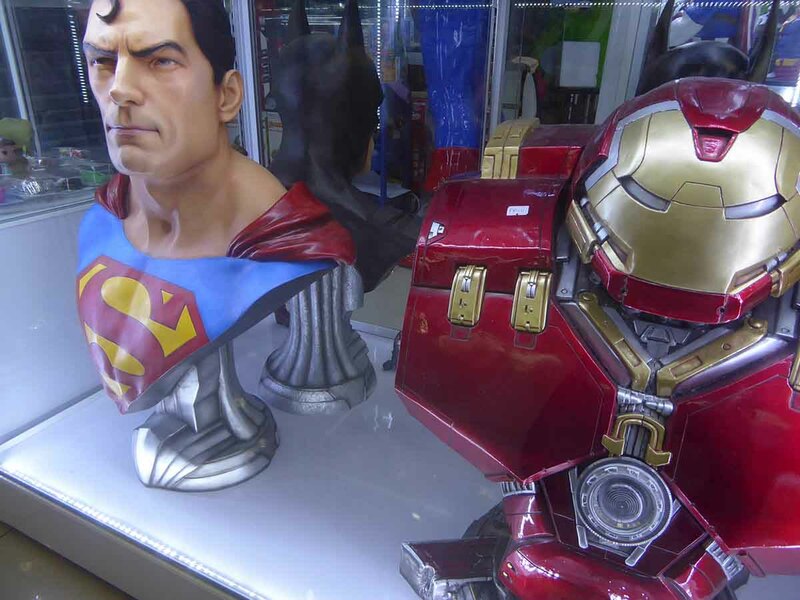 Also busts, figurines, and dolls of superheroes such as Batman, Superman, Spiderman, Iron Man, and Captain America as well as Pop Stars, characters from cartoons, anime, manga, movies, and TV. 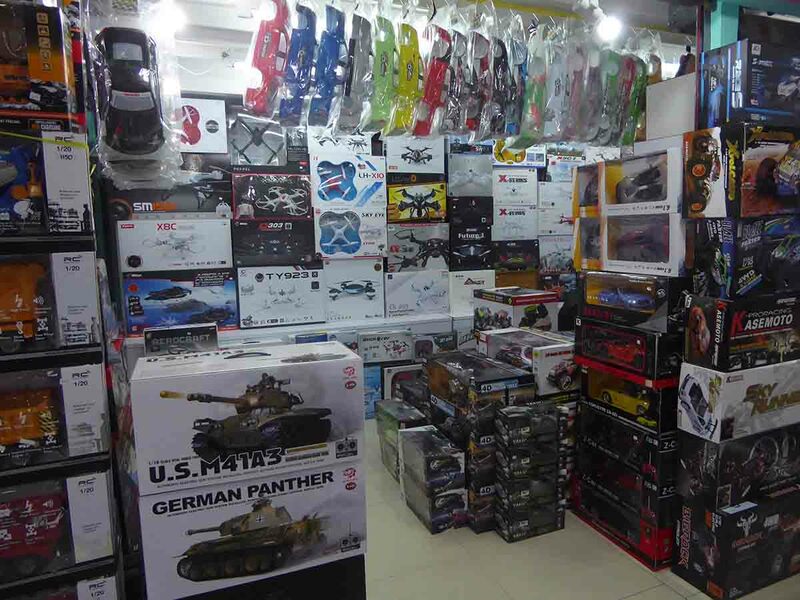 Many of the items are imports from Japan, Europe, China, and the USA, as well as locally made products. 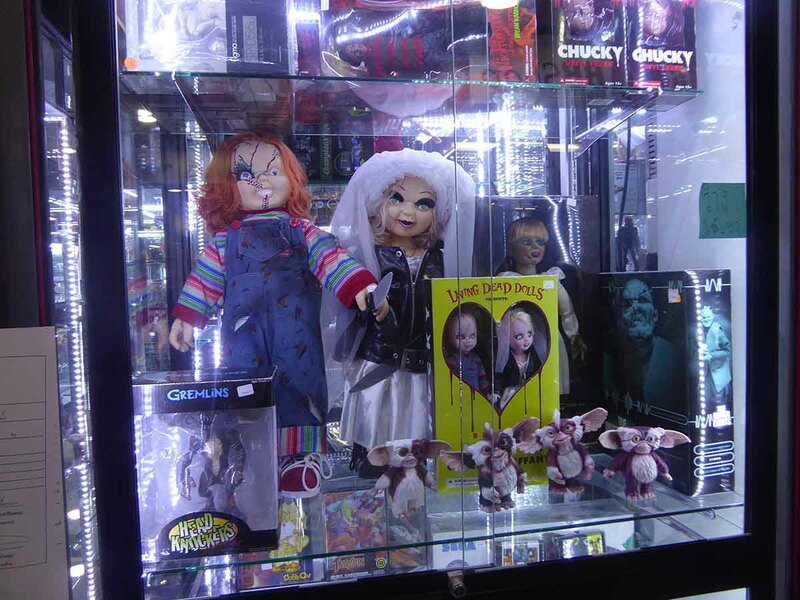 Some of the imported items are highly collectible though some are copies so you need to be careful. 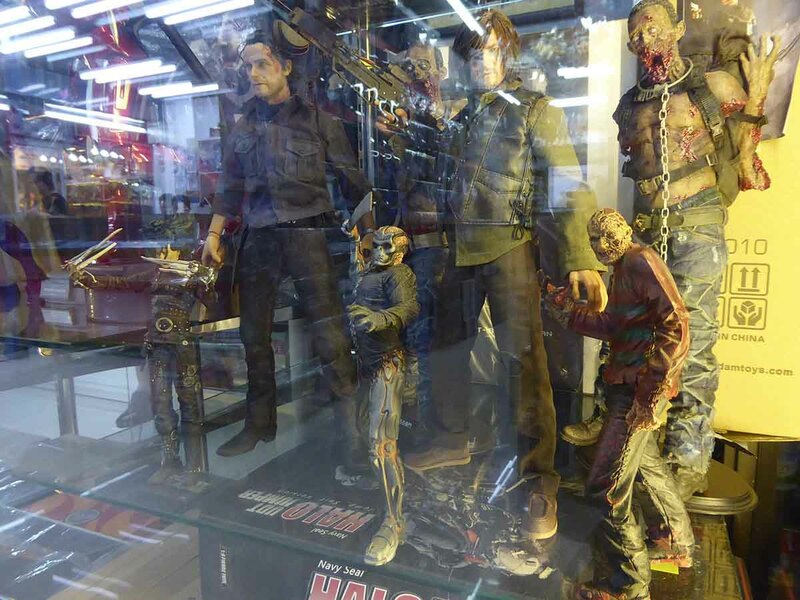 Brands that you will find include Hasbro, Bandai, Disney, Sideshow, Hot Toys, Lego, Transformers, Marvel, and Revell. 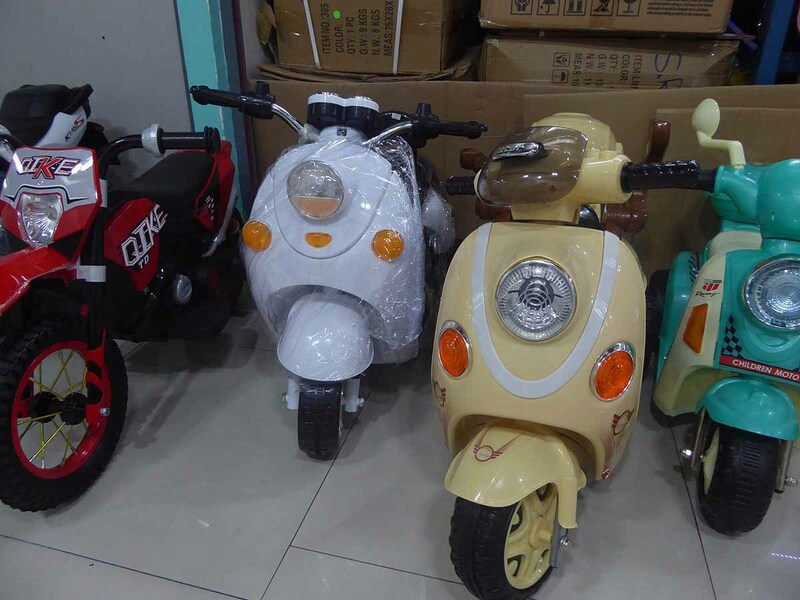 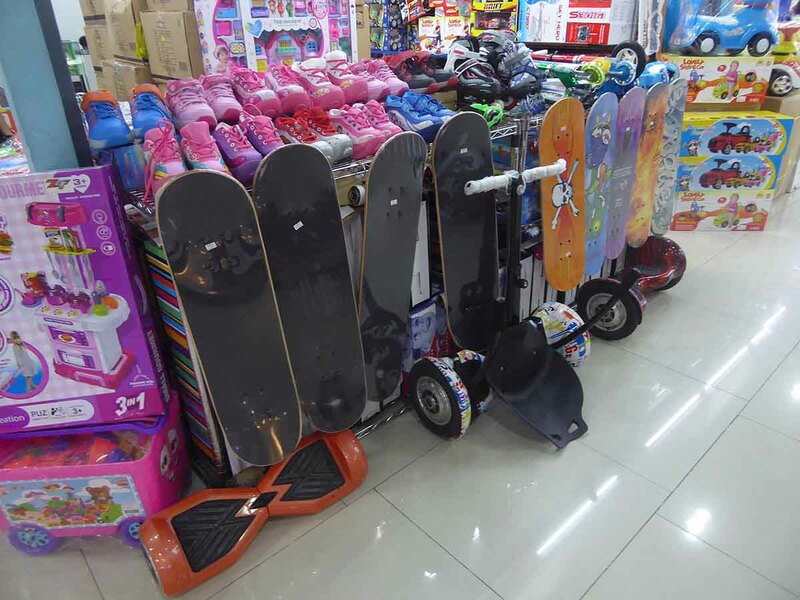 You will also find video games, fantasy games, board games, skateboards, roller-skates, hoverboards, kid-size cars and motorbikes, kids clothing & superhero outfits, cuddly toys, musical instruments, jigsaws and more. 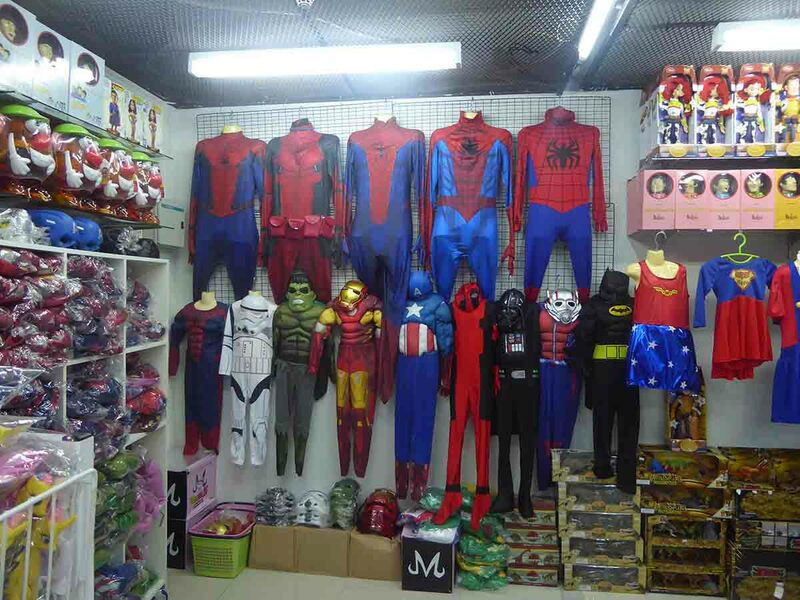 If you want to buy a replica Star Wars helmet and light saber, a Batman outfit, a Superman T-shirt for your 2-year old, an almost life-size zombie or a singing Justin Bieber doll Mega Plaza has it. 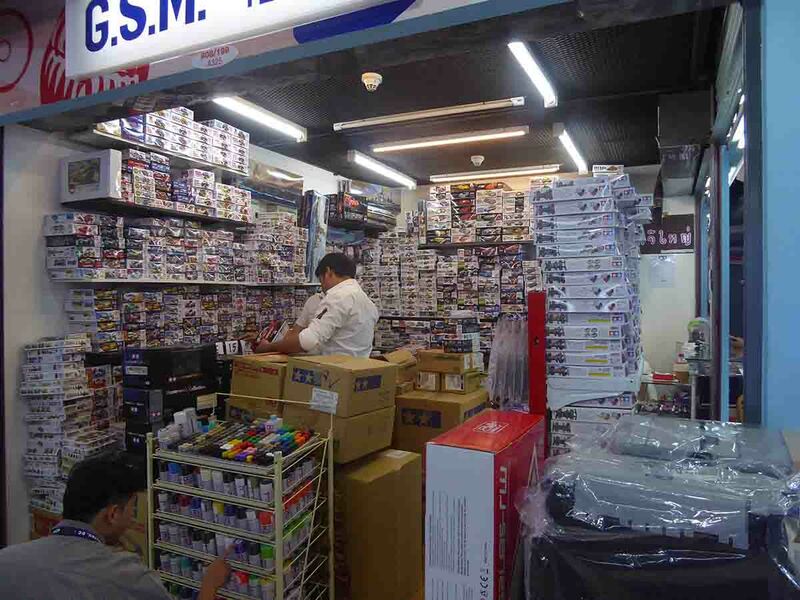 The IT gadgets and Cameras are on the 5th floor while the 6th floor features a food court and a section devoted to wedding dresses, suits, and accessories. 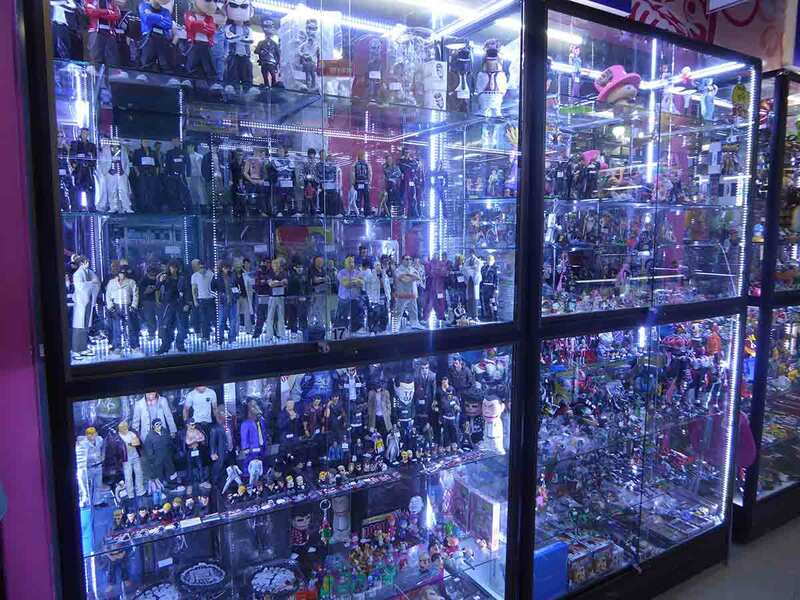 There is also a McDonald’s on the ground floor and a Starbucks just across the street.